A a system that enabled subscribers of a wireless telecom operator to execute financial transactions with a mobile phone. The system was deemed to mainly relate to an excluded business scheme. All steps of the underlying business scheme were deemed part of the information provided to the technician in charge of the technical implementation and did not as such contribute to inventive step. The Appellant argued that the specific transaction platform and client software did not exist in a conventional wireless phone system, and so were out of reach of the normal activity of the person skilled in the art of telephone networks. However, the Board concluded that the person skilled in the art would be able to implement the new system, given the specifications of the underlying business scheme. For example, any extension of the type of financial transactions which can be performed with the account (receive monetary deposits, debit and credit operations) was deemed to be dictated by the underlying business scheme. This sneaked under my radar so I will post it here. The European Guidelines for Examination are now revised annually. The most recent version was issued on 20 September 2013. A nice little trick is that there is now a “track changes” style “show modifications” checkbox on the HTML Guidelines site. 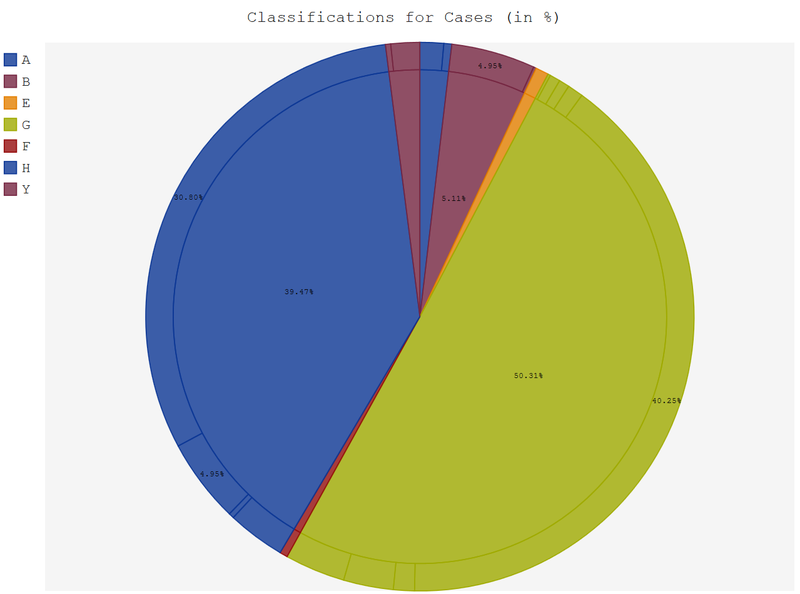 This shows the recent edits. Just be careful: if you refer to a PDF copy, it would be easy to slip up by looking at the wrong edition. 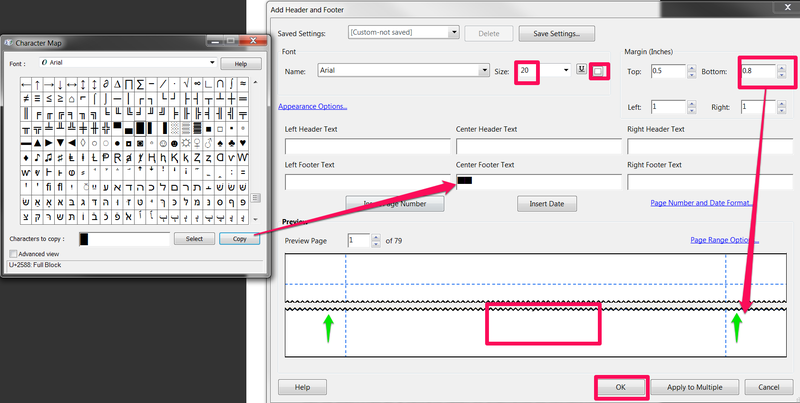 My tip is to use the HTML where you can. Many European patents are validated in United Kingdom (UK/GB), France (FR) and Germany (DE). This results in equivalent national patents in each of these countries. Obtaining status information on these individual national patents is getting easier everyday. The European Patent Office is soon to release its “Federated Register”. This will allow you to access national patent registers via the European patent register. A new tab is provided on the left-hand side of the pre-existing European patent register to access this feature. DE Patent Register – https://register.dpma.de/DPMAregister/pat/einsteiger (English language version). Just enter the equivalent European patent publication number (e.g. EP1234567) in the “publication” field and off you go. 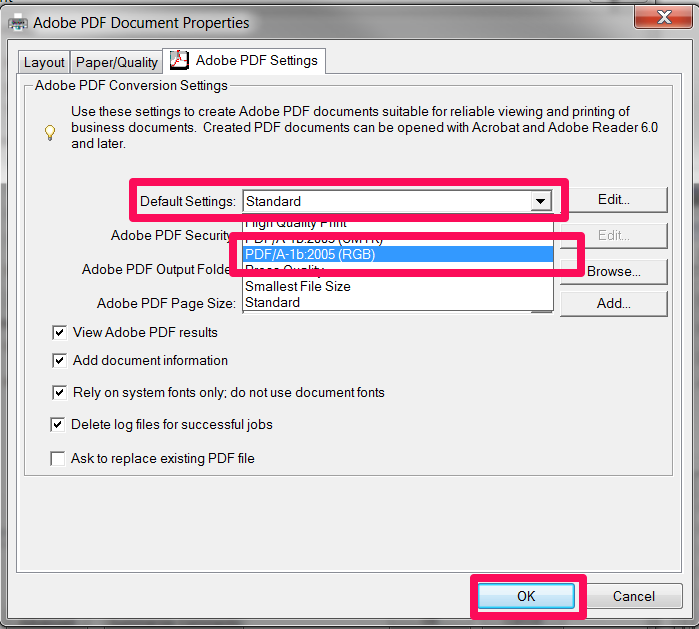 I tend to print the displayed results to PDF to have a dated static record. 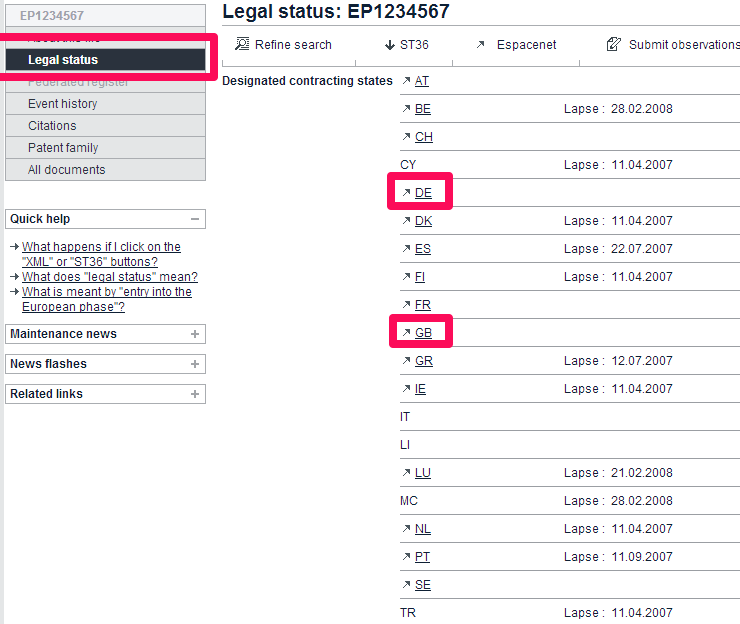 A helpful colleague alerted me to an easier way to see the status of a European patent on the national registers. On the European Patent Register click “Legal Status” – you can then click on the countries to hyperlink to the appropriate national register.